Summer is gracing us with her presence, promising to enrich our lives with wonderful travels or just fun experiences with friends and loved ones. 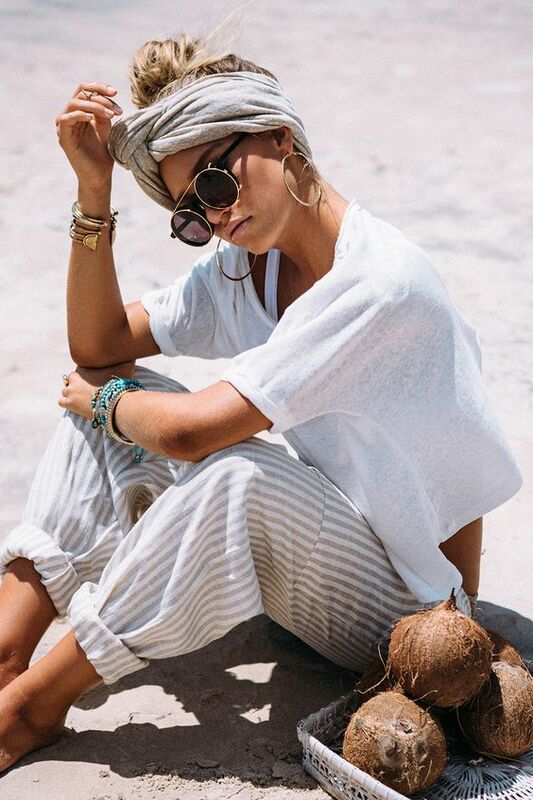 It doesn't matter what your plans for this summer are, you can still rock some of this years trends making them your own. This style inspo will be all about summer vibes! Disclaimer: All pictures are from Pinterest! loving these summer inspo photos!! 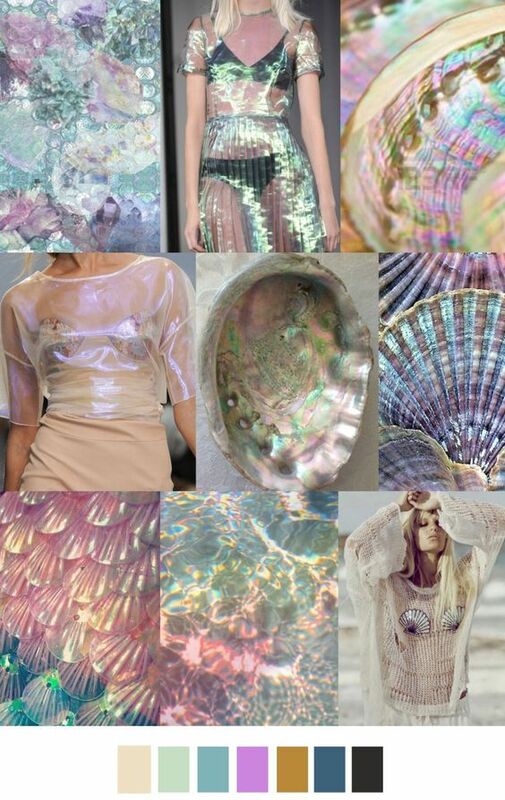 Loving the pearl inspo! SO gorgeous! 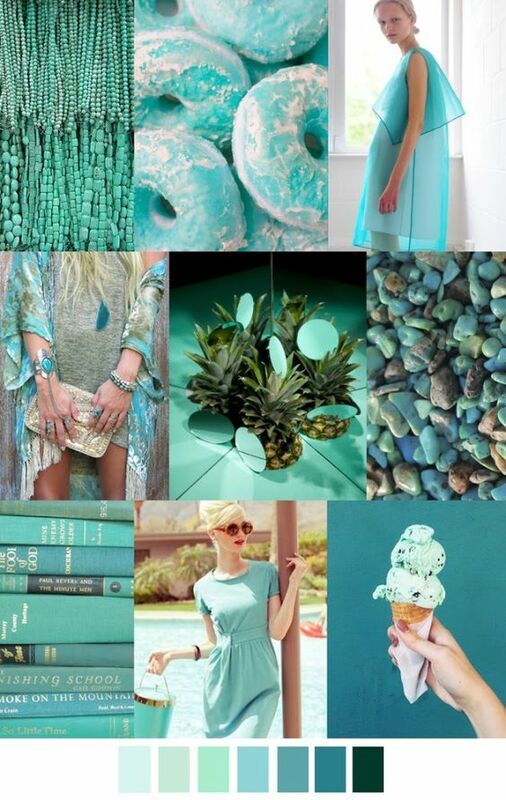 I love all the colors and the shimmery qualities of the first moodboard! Summer style inspo is the best. 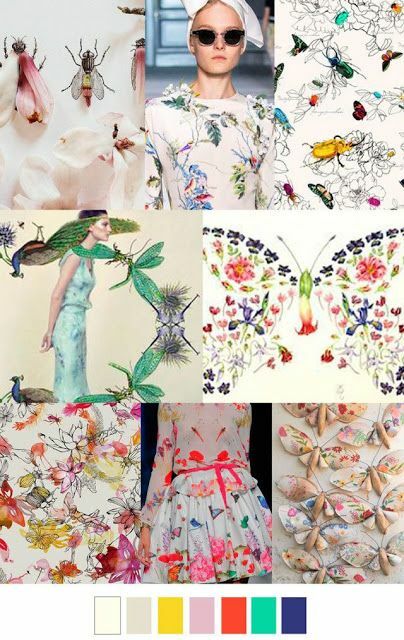 The first inspo board is my favorite, I just love it so much! Amazing pics! Thanks vor the inspirations! Such great inspiration, that first blouse os gorgeous! Fantastic inspiration! I especially love the first look! !